Interview with CBC’s q – Live in Washington, D.C. Earlier this month, Buffy Sainte-Marie sat down with CBC’s q for a live interview at its PRPD Radio Conference showcase in Washington, D.C. Buffy Sainte-Marie chats with CBC q host Tom Power about her forthcoming album Medicine Songs, and later treats the audience to a performance of “Universal Soldier”. Hear it all in the stream here. Be sure not to miss this very rare opportunity to see Buffy Sainte-Marie live and solo. Check back in with the tour dates section for additional tour dates (solo, and with her stellar backing band), or subscribe to Buffy Sainte-Marie’s official Facebook and Twitter pages for the latest. 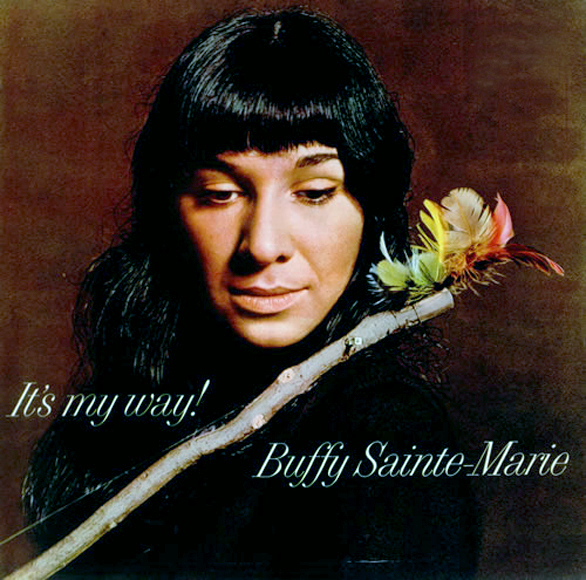 Buffy Sainte-Marie’s 1964 debut album It’s My Way is among NPR’s Top 150 Greatest Albums Made by Women, coming in at #100. Check out the full Top 150 list here. 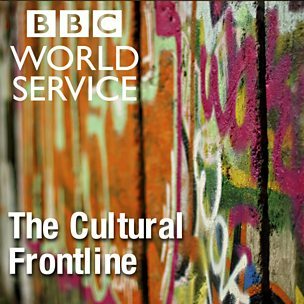 Buffy Sainte-Marie recently appeared on BBC World Service’s The Cultural Frontline for their feature on Canada’s 150th anniversary of confederation. Buffy weighs in on the occasion, listen to what she has to say in the episode podcast here. Buffy Sainte-Marie will return to Winnipeg this summer to perform at the 2017 Canada Games Festival. The Canada Games Festival will take place at The Forks over July 28 through August 12, and also features performances by Crash Test Dummies, Serena Ryder, Alan Doyle and many other performers from all over Canada. Check out the Canada Games Festival schedule here for the complete line up. All performances are free admission. Buffy Sainte-Marie performs Sunday, August 6 at approx. 8:05pm (times subject to change, check the festival’s websites for updates). Buffy Sainte-Marie will perform as part of the Canada Scene festival in Ottawa on July 3, 2017, at the National Arts Centre’s Southam Hall. Presented by the National Arts Centre, this performance will feature Buffy Sainte-Marie joined by very special guests Randy Bachman, and DJ Shub, with an opening performance by Leela Gilday. Tickets for this performance are on sale now, purchase yours online here. Buffy Sainte-Marie will return to New York City this summer for a performance at SummerStage on Sunday, July 9 at the Central Park stage, with special guests A Tribe Called Red and Iskwé. SummerStage is the largest FREE performing arts festival in New York City, presenting artists and genres that reflect the diverse cultures and communities in neighborhood parks across the five boroughs to help build new audiences and foster a broader interest in the arts. Admission is free, head on over to the Summerstage website for more information about the show. Buffy Sainte-Marie will make her highly anticipated return to the Regina Folk Festival this coming August. 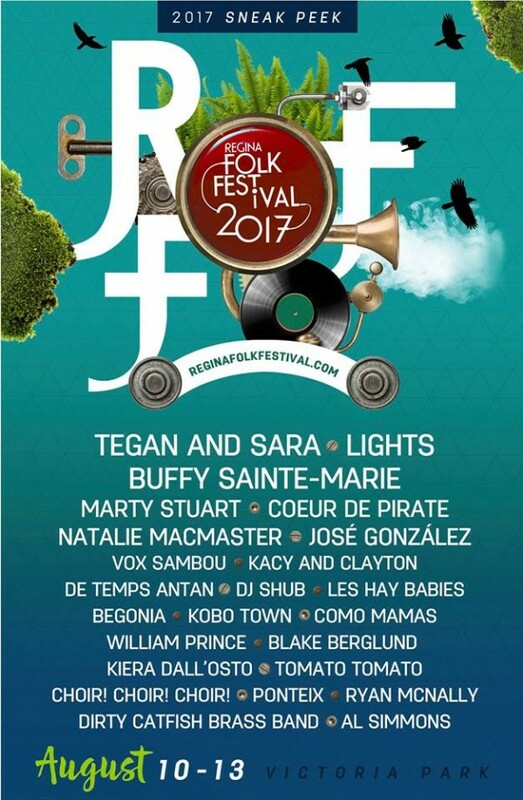 Also featuring performances by Tegan and Sara, Lights, Marty Stuart, Coeur de Pirate and many others, the festival will take place at Victoria Park in Regina over August 10 through August 13, 2017. Check out the Regina Folk Festival website for the complete line up as well as the schedule updates in the coming weeks. Festival passes are on sale now, get yours online here. Buffy Sainte-Marie recently headed into the studio with Tanya Tagaq for a Polaris Collaboration Session. With producer Jon Levine at the helm, the two Polaris Music Prize winners teamed up at The Orange Lounge in Toronto to record “You Got To Run (Spirit of the Wind)”. The song was originally written and recorded by Buffy Sainte-Marie for the soundtrack of Spirit of the Wind, the 1979 film inspired by the champion dogsled racer George Attla. This collaboration, presented by Stingray Music and generously supported by the Canada Council for the Arts, is now available to hear on numerous Stingray Music channels, including Canadian Indie, Adult Alt, Canadian Voices, Canadian Adult Alternative, All Aboot Indie, Canadian Indie Chart and Stingray’s Hall of Fame Picks. 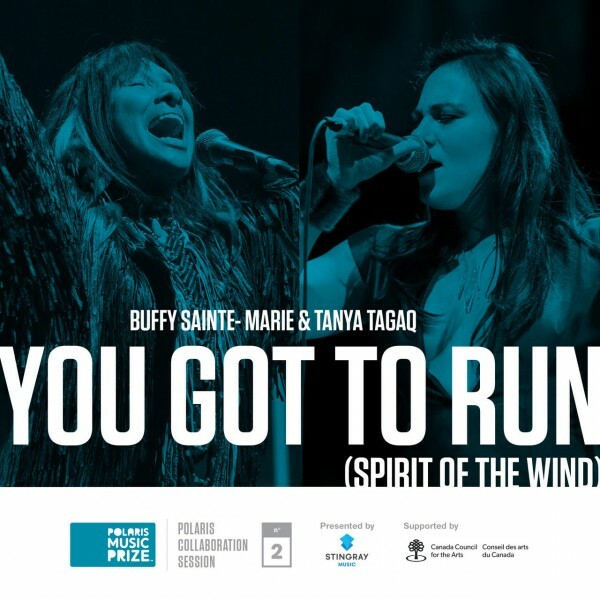 A studio performance video of “You Got To Run (Spirit Of The Wind)” is also available via the Polaris Music Prize YouTube channel, and you can hear the interview with Buffy Sainte-Marie and Tanya Tagaq discussing the collaboration on the latest episode of the Polaris Podcast. 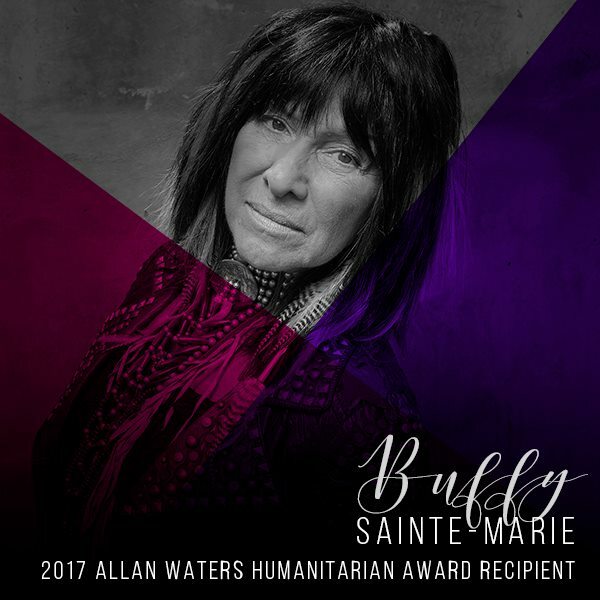 Buffy Sainte-Marie, the iconic singer-songwriter, multi-instrumentalist, social activist, educator, philanthropist and visual artist, has been awarded the 2017 Allan Waters Humanitarian Award. Buffy will receive this honour at the 2017 JUNO Gala Dinner & Awards on Saturday, April 1st in Ottawa, ON, in recognition of her dedication to protecting indigenous communities and indigenous intellectual property, which have been at the epicentre of her lifelong activism. The Allan Waters Humanitarian Award is presented annually at the JUNO Awards, by Bell Media. For more information, including past recipients, head over to the JUNO Awards website.